Exciting sweet candy that will cheer you up! 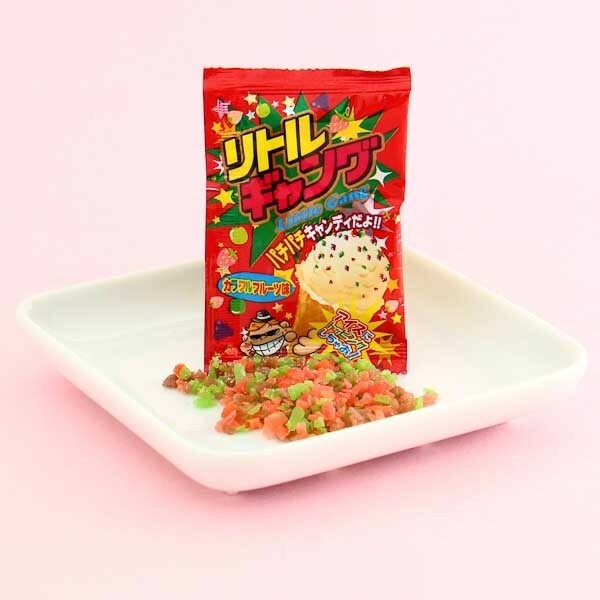 This little package is full of sprinkles-like sugar candies which fizz in your mouth - it's a whole new experience! 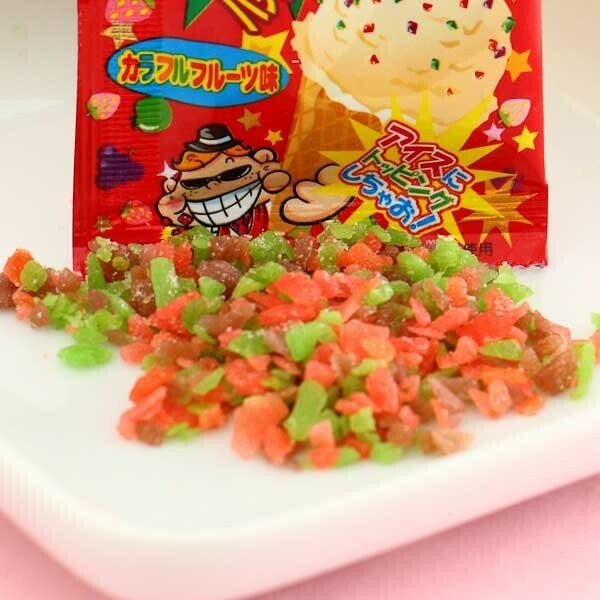 Dare your friends & family to try this fun candy and have a fizzy time together! Yum! Little sugar sprinkles candies which fizz in your mouth!